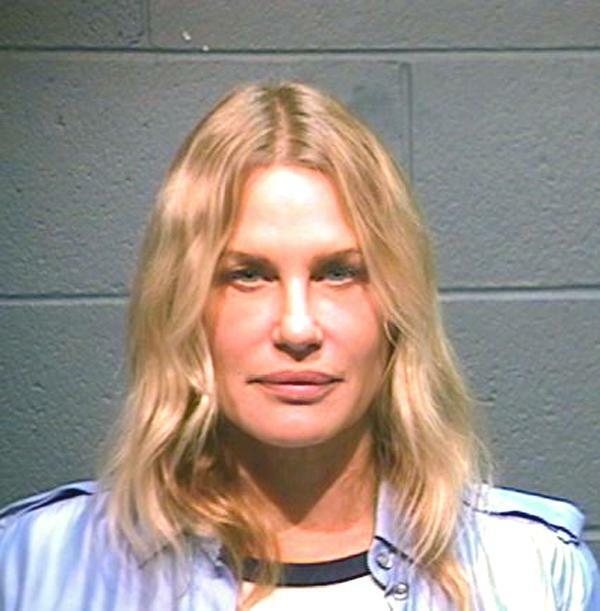 Actress and environmental activist Daryl Hannah was arrested by Texas cops in October 2012 and charged with trespassing and resisting arrest. According to sheriff’s deputies, Hannah attempted to stop the construction of an oil pipeline by lying down in front of an excavator. The 51-year-old star of movies like "Splash," "Wall Street," and "Steel Magnolias" was booked into the Wood County jail, where she posed for the above mug shot before posting $4500 bond.